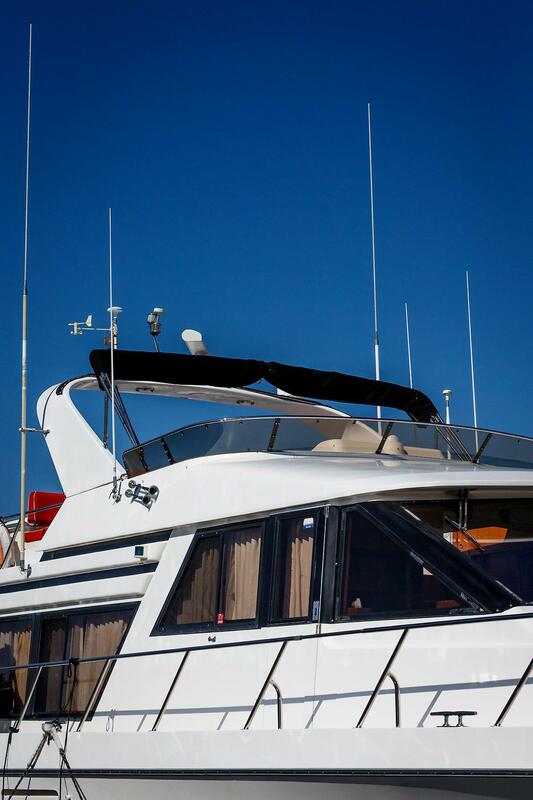 Truly one of the best pilothouses ever designed! 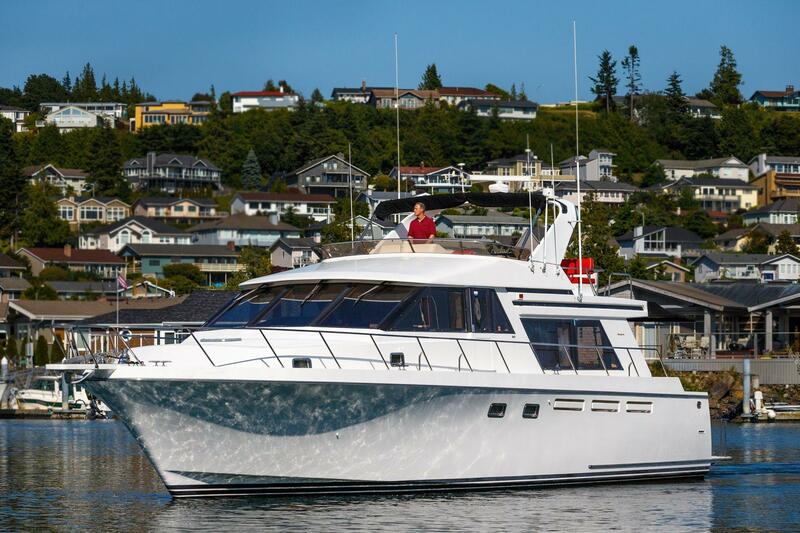 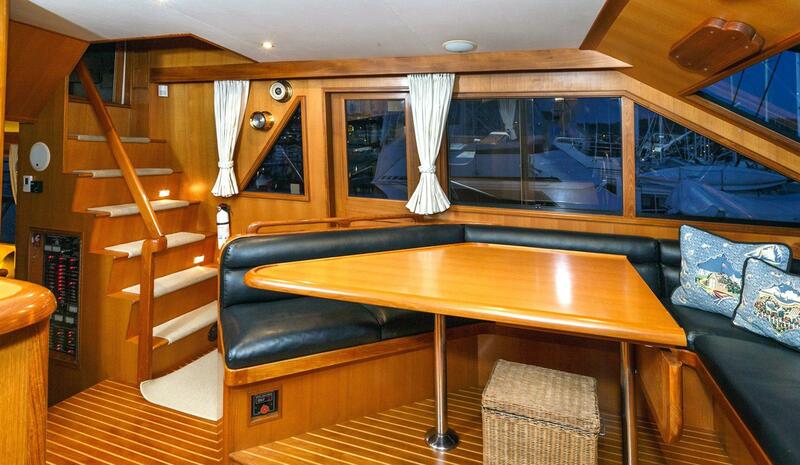 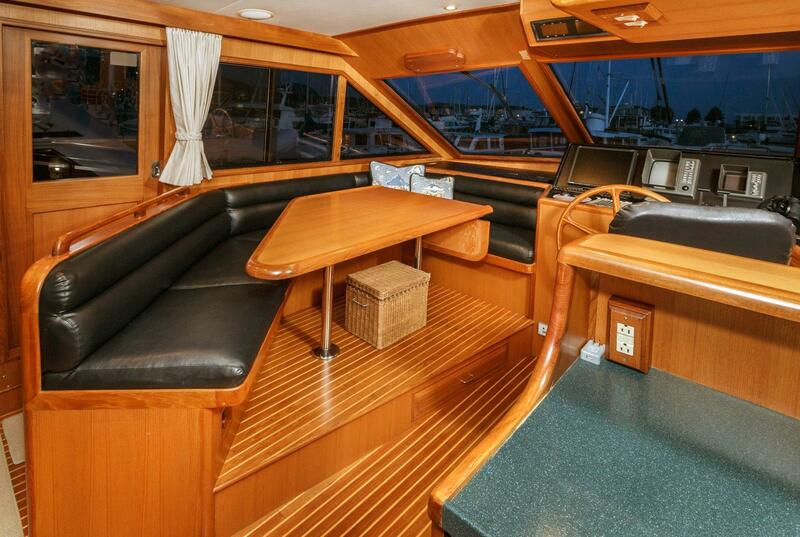 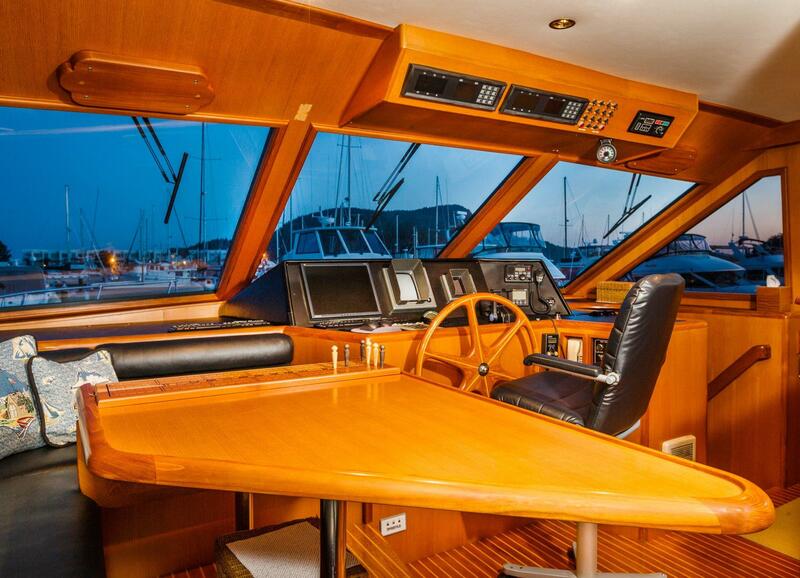 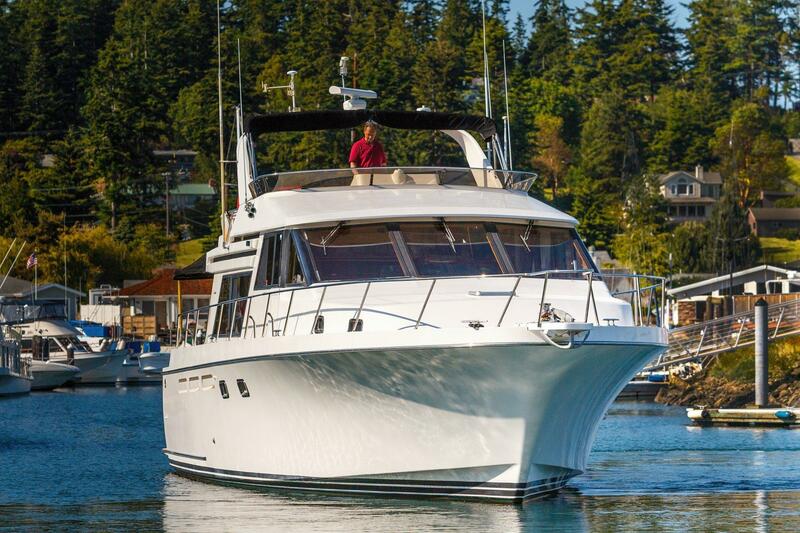 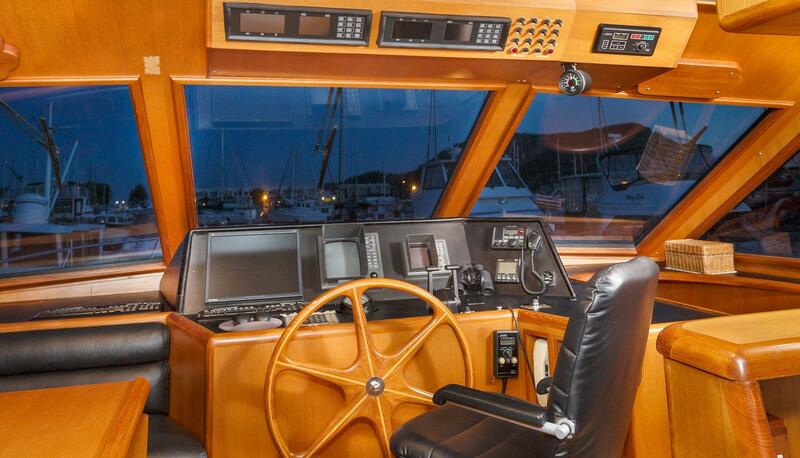 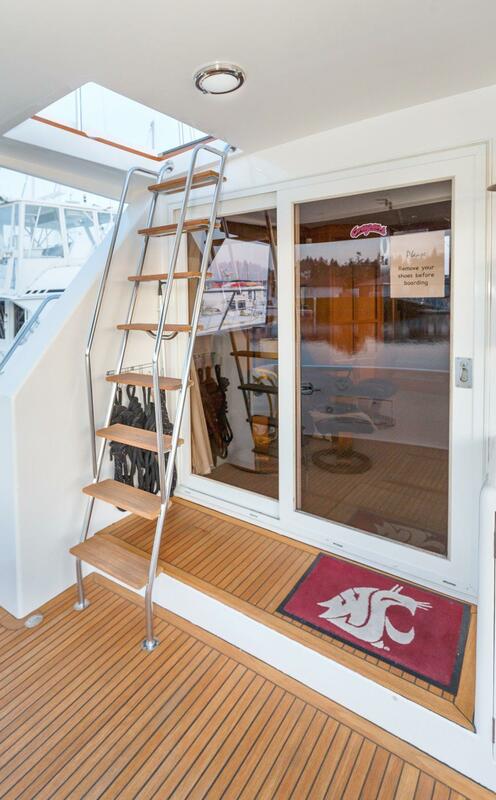 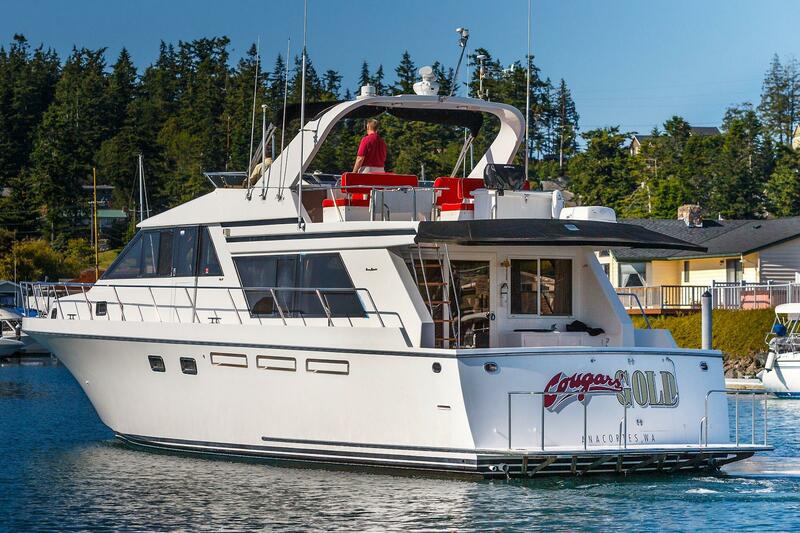 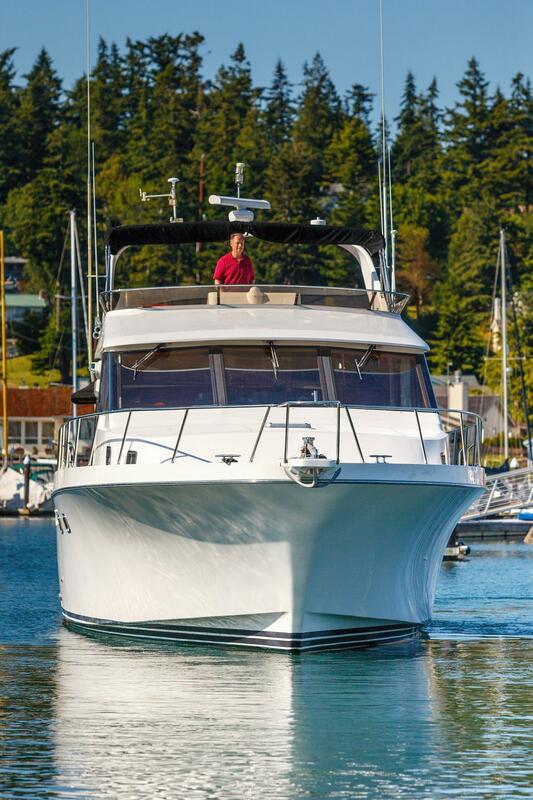 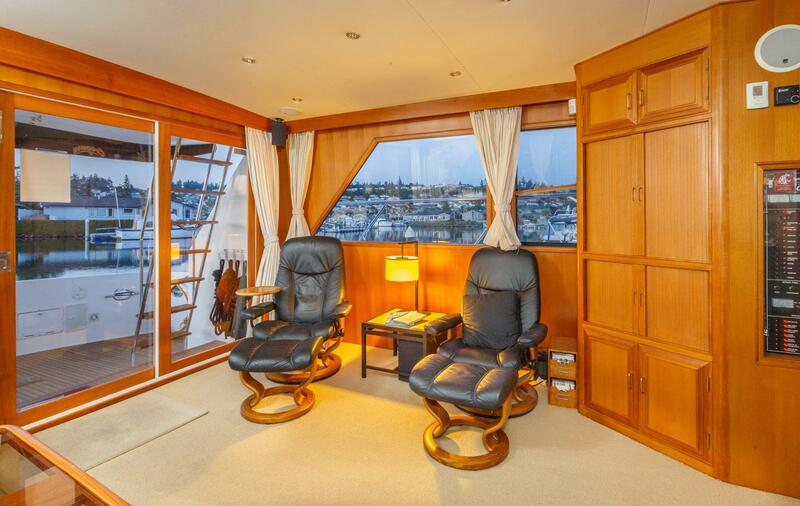 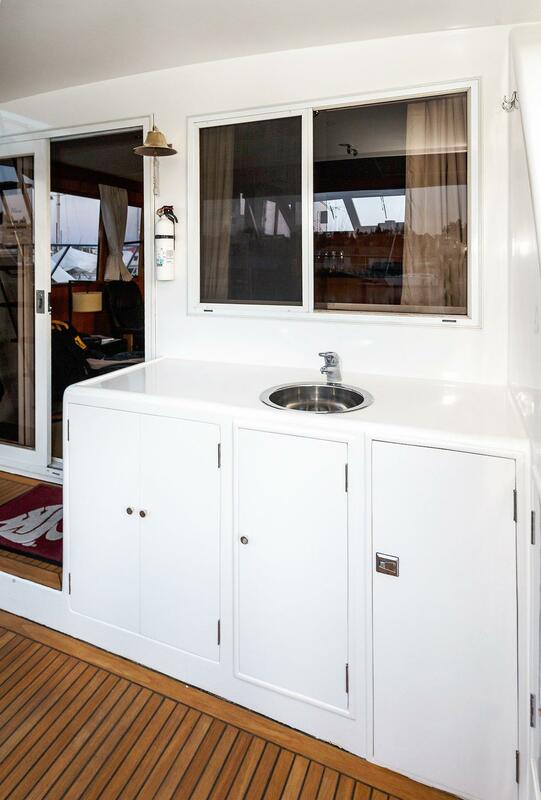 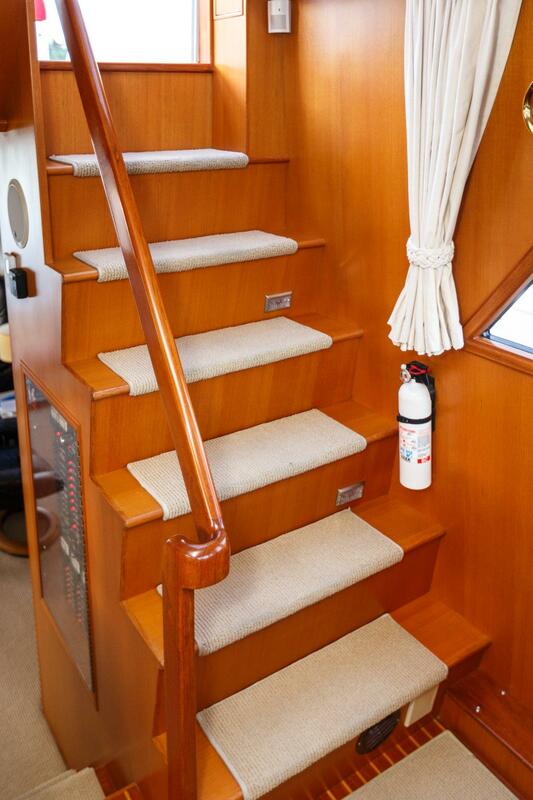 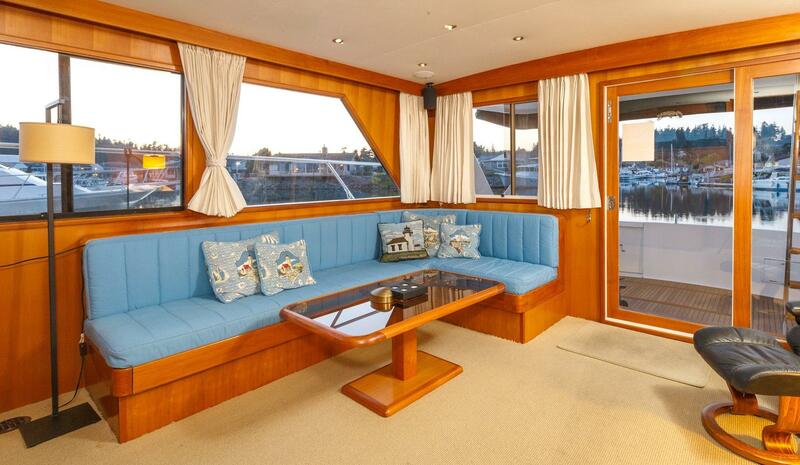 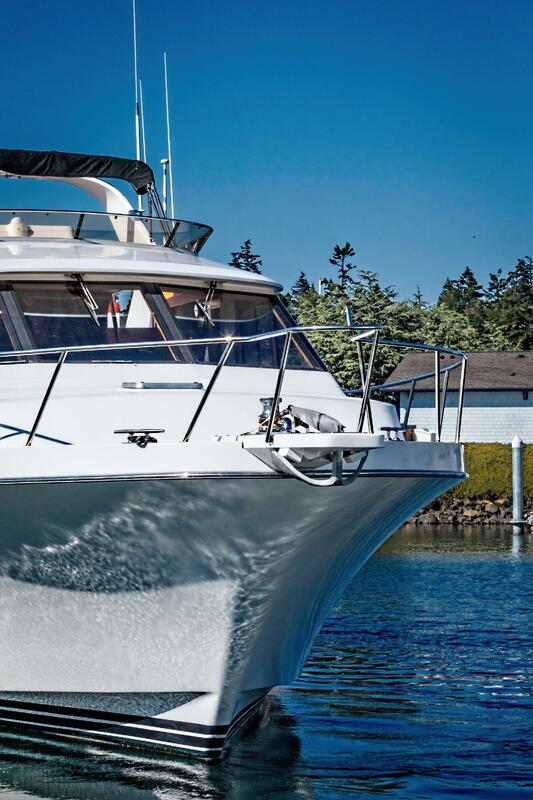 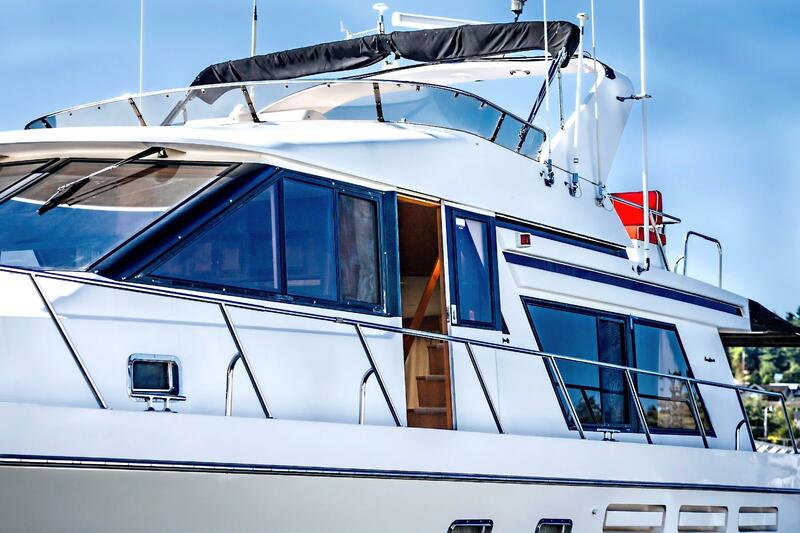 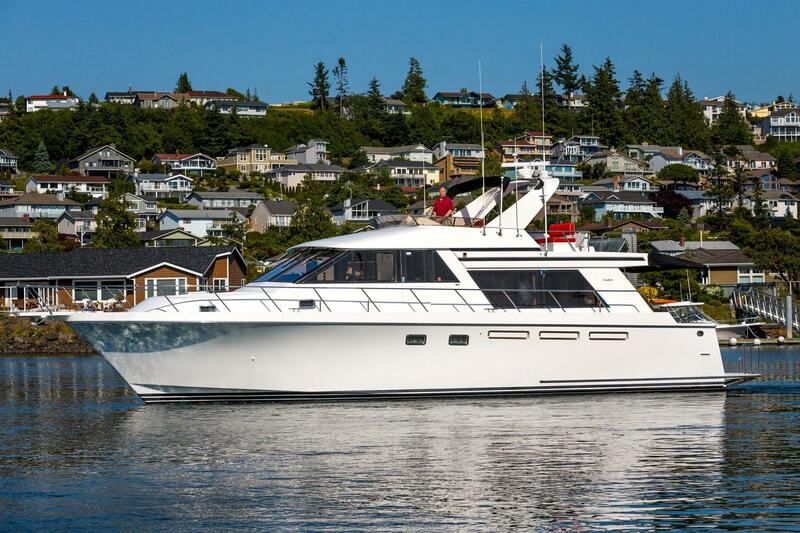 The Ocean Alexander 548 offers a huge 17'6" beam, a very spacious interior and great layout. 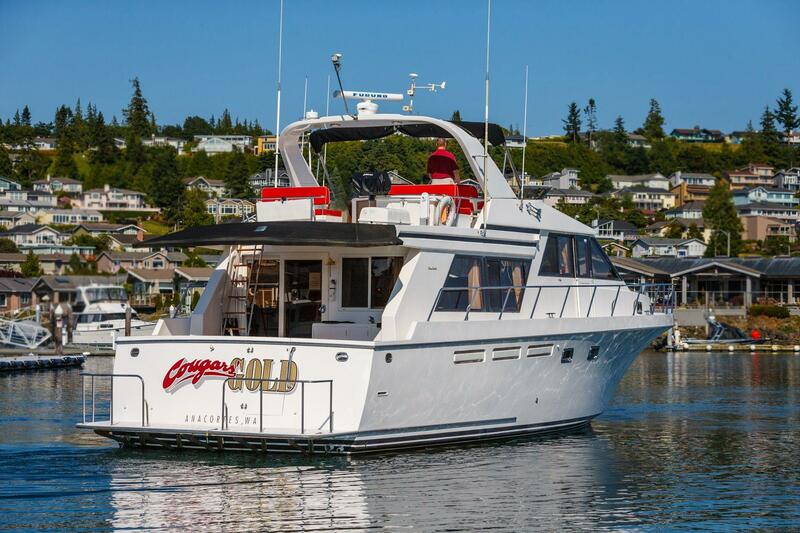 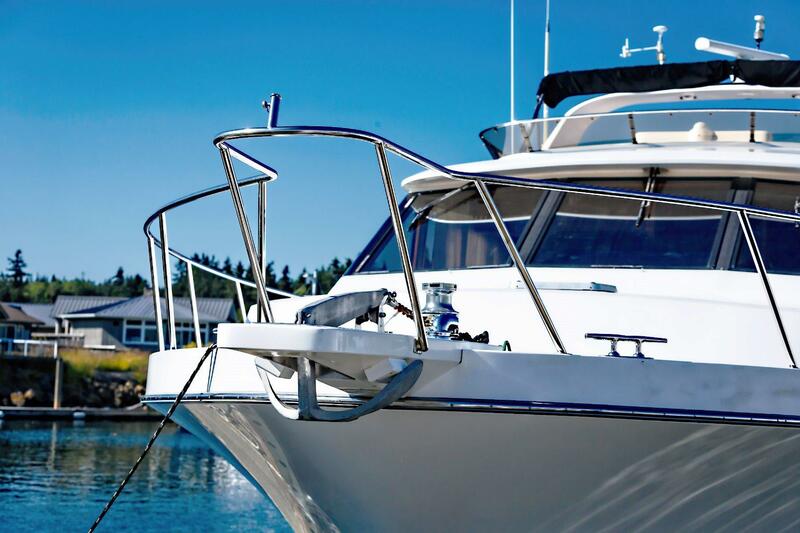 "Cougars' Gold" is a well maintained version of this popular pilothouse models and with her Caterpillar engine package she is very desirable. 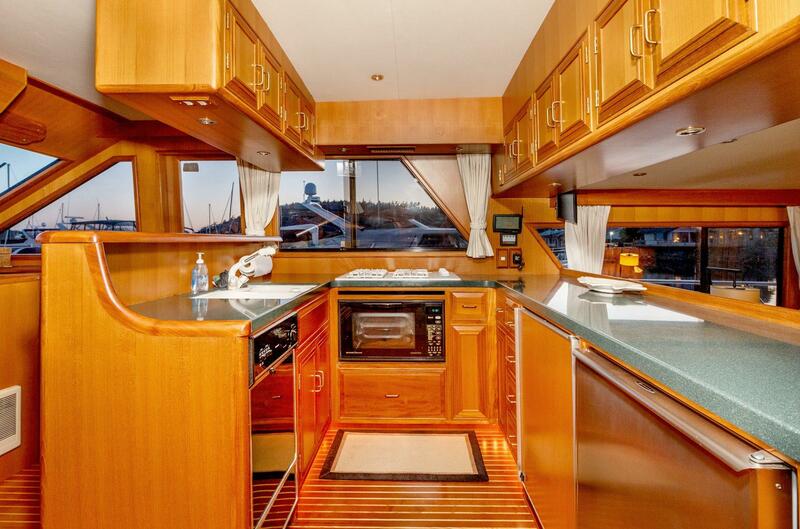 This ad has been viewed 1622 times.